Home movers and home office workers find our medium sized 5-sack pack is ideal. 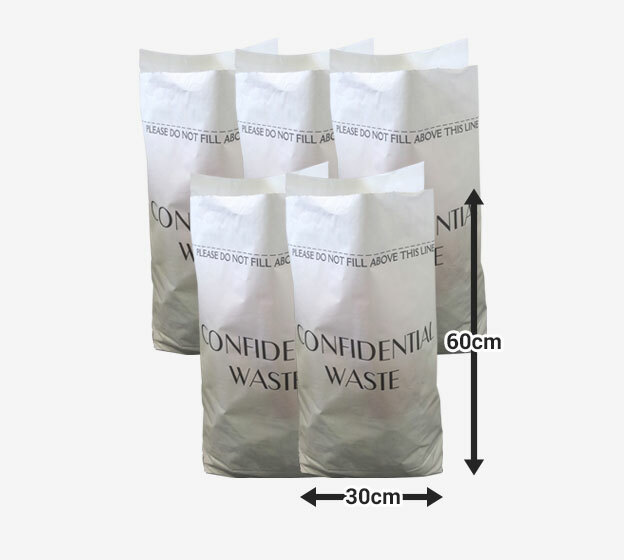 Our most popular size it has many uses such as a thorough clear out of domestic paperwork, or you need to clear a backlog of work documents. The 5-sack pack gets the job done!